PRESENT AND ACCOUNTED FOR: Today marked the sixth and final day of workouts for pitchers and catchers only as all 61 players are in camp and ready to go for tomorrow’s first full-squad workout of 2015. Several Dodgers fired their third bullpen of the spring this morning, including Clayton Kershaw, Daniel Coulombe, Brandon League, Joe Wieland, Brandon McCarthy, Chris Hatcher, David Huff and Ryan Buchter. Submarine-style right-hander Ben Rowen threw his first “official” bullpen of the spring. Several special guests arrived at Camelback Ranch-Glendale yesterday or today, including Hall of Famers Sandy Koufax and Tommy Lasorda, Dodger President and CEO Stan Kasten and Dodger Executive Vice President and CMO Lon Rosen. A NEW CHAD: This morning, the Dodgers announced the signing of right-handed pitcher Chad Gaudin. Gaudin was signed to a minor league deal with an invite to Spring Training. He will wear No. 30, following infielder Darwin Barney’s switch from No. 30 to No. 6 yesterday. Gaudin didn’t waste any time getting acclimated, as he also threw his first bullpen this morning at Camelback Ranch-Glendale. HURRY UP AND GET WELL: Dodger Manager Don Mattingly announced this morning that left-handed starter Hyun-Jin Ryu was experiencing some mid-back tightness and would not participate on the field today. After throwing his first bullpen yesterday, starter Zack Greinke has now returned to his normal schedule. DODGERTOWN DIGEST: It was announced today by Historic Dodgertown Chairman Peter O’Malley that the feature story “Haven of Tolerance” by scholar, historian and author Jerald Podair is now available on the historicdodgertown.com website. 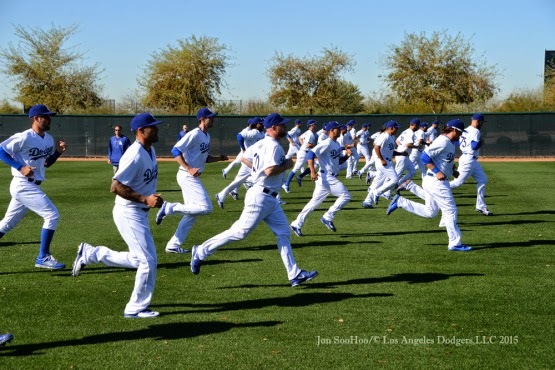 In the article, Podair writes, “Dodgertown was more than just an incubator of talent. 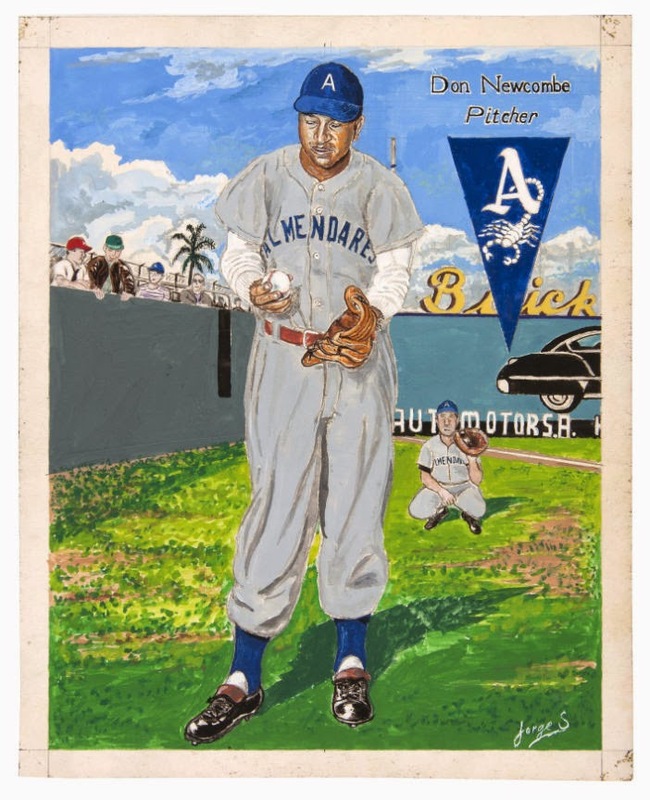 Its significance extends beyond the playing field and into the social and racial history of Florida, the South, and America as a whole.” Dodgertown advanced the cause of civil rights and in 1962, Holman Stadium was integrated for all fans. Local schools didn’t become integrated until seven years later. Historic Dodgertown, was named a “Florida Heritage Landmark” on Nov. 10, 2014, with a historical marker now displayed on site. Podair is a professor of history and American studies at Lawrence University in Appleton, Wisc. His feature may be accessed through the “History” section of historicdodgertown.com. Oh how I miss the jovial and playful nature of Hanley Ramirez. 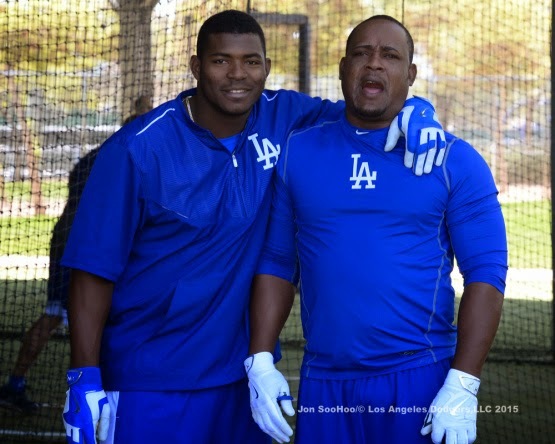 Few players had as much fun, and I'm sure he's missed by many within the Dodger clubhouse. 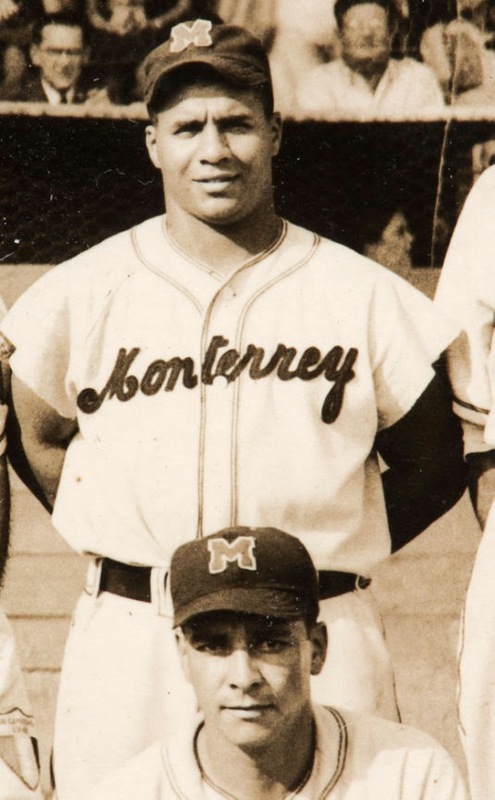 Still, with him moving on to Boston it provided a great opportunity for the former Dodger slugger to air a grievance for himself and Dodger Nation. As you may know, a teammate of his at the Red Sox is former Cardinals pitcher Joe Kelly, and you should remember him as the fellow who effectively knocked Ramirez out of the 2013 NLCS. Watch the video below to recall the gory details. 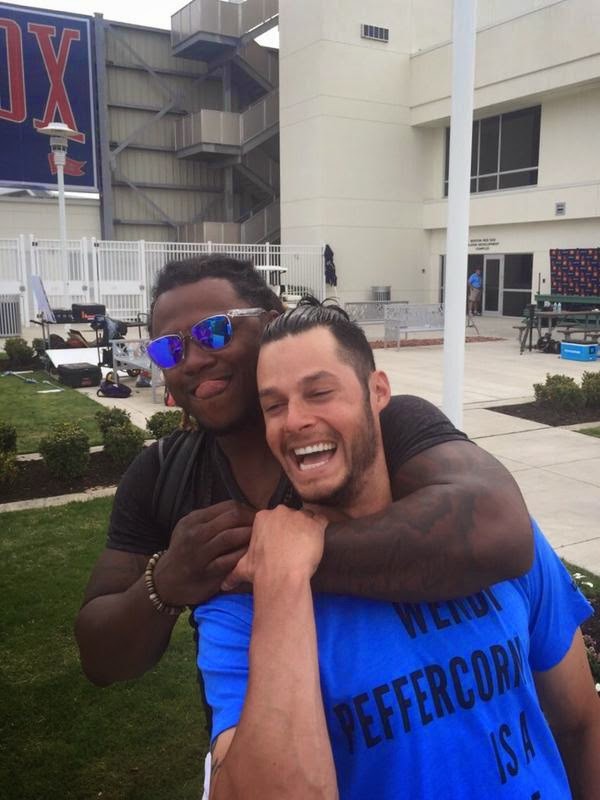 Well, I'm happy to report that Hanley got his revenge for that cracked rib by forcefully putting Kelly in a headlock at the Red Sox Spring home in Fort Myers, FL. See the photo at the very top. OK. Maybe not forcefully... And certainly not with any malice. I do like the sentiment, though, so thank you Hanley! As you can imagine, Ramirez has made himself at home with the Red Sox. He's definitely enjoying himself. Below is another photo of himself goofing around with Joe Kelly and Pablo Sandoval. Hat Tip: u/UpnUpvote on Reddit. Pic above via Hanley Ramirez on twitter. 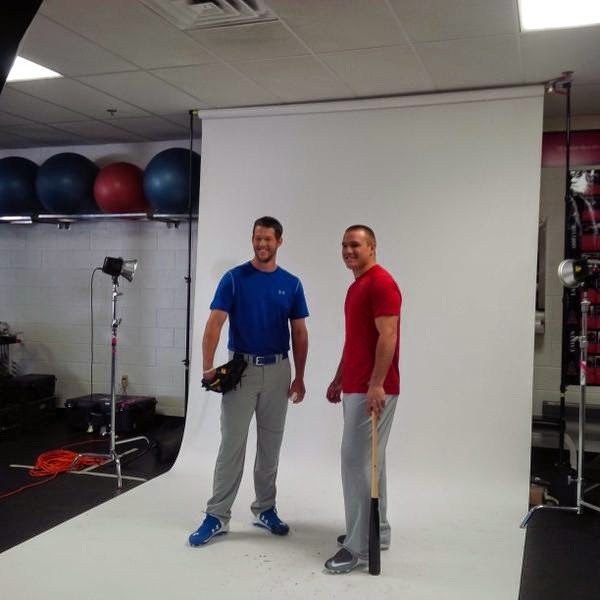 Clayton Kershaw and Mike Trout are captured together in a photoshoot for Subway sandwiches yesterday afternoon, pic via Bill Shaikin on twitter. Via Alec Dopp at the Gammons Daily, "Clayton Kershaw: Historically Platoon-Proof." How is it that Kershaw became so historically platoon-proof last season? Easy: He changed his approach to one that keys on establishing the inside corner. Via Eric Stephen at True Blue LA, "Andre Ethier expects chance to win starting outfield spot." "Friedman, Donnie, Farhan and all those guys understand what I said and where I'm coming from, and the intentions. With me still being here, I have to assume they're at least considering it," Ethier said. "This is a big decision coming up for the year, but they have had a lot of big decisions to make all winter. This is just a small facet of what has to be done for this team." Via Mark Saxon at ESPN LA, "Reliever Chris Hatcher ended 70-year drought." Via Anthony Castrovince at MLB.com, "McCarthy, Anderson eye successful reunion with Dodgers." As McCarthy put it, "We're similarly socially awkward people with dry senses of humor." Dodger Penguin shares a photo recap of his recent trip to the Dodgers Spring Training Home at Camelback Ranch, here. Congrats, Night Owl! 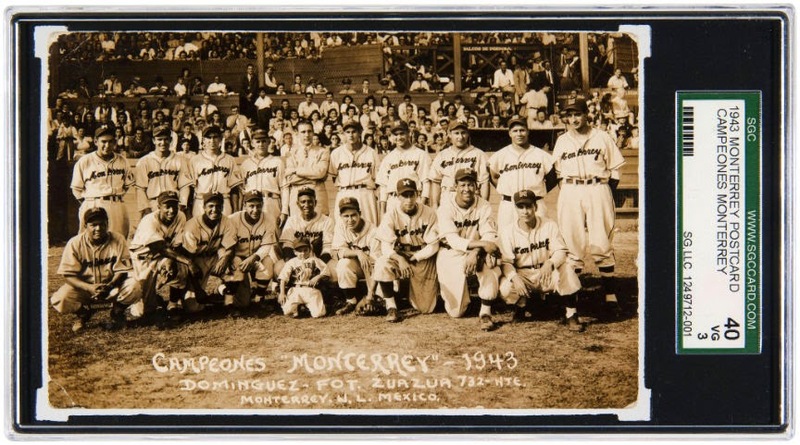 He shares his recently completed 1956 Topps Dodgers team set. Check it out here. He gets some great autographs. Via Joon Lee at Hardball Times, "Keep an Eye on Korean Baseball."